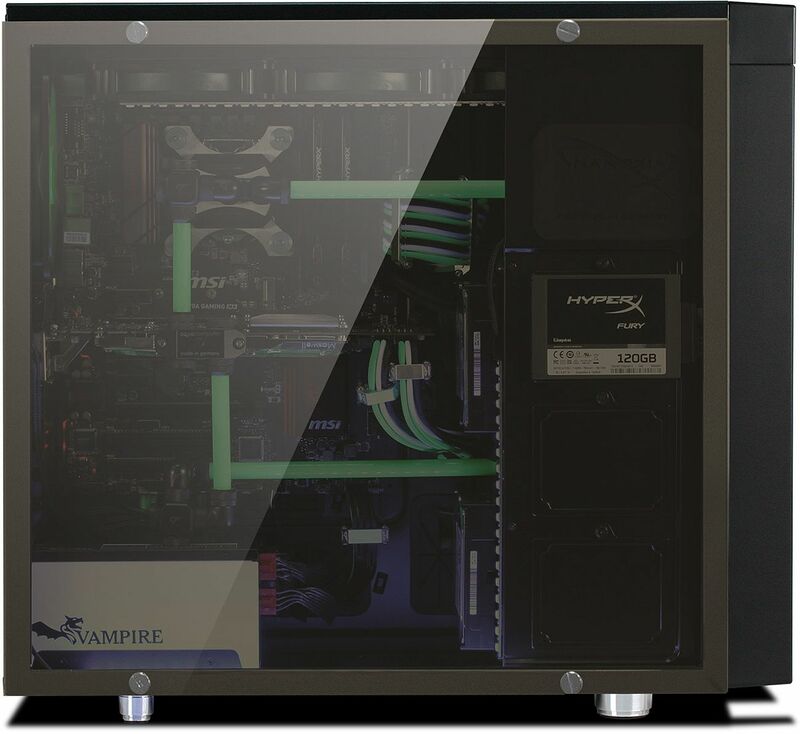 As an optional accessory for the Nanoxia CoolForce 2, we now offer a windowed side panel made of "tempered glass". The Nanoxia CoolForce 2 case is designed for hardware enthusiasts and fans of water cooling. 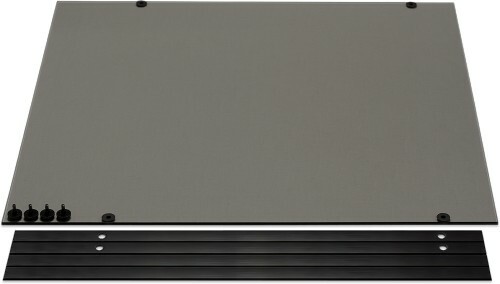 By default the CoolForce 2 chassis is supplied with a standard solid side panel. But for users looking to show off the internals of their PC Nanoxia have made available this high quality tempered glass side panel to do just that! This allows the user the best possible insight into their system. The high-quality hardened glass is scratch and break resistant. The exchange of the standard side panel is very straightforward. Four screws and four moss gums are included. The moss gums are attached to the case frame then the side panel can be placed and fixed with the four screws.